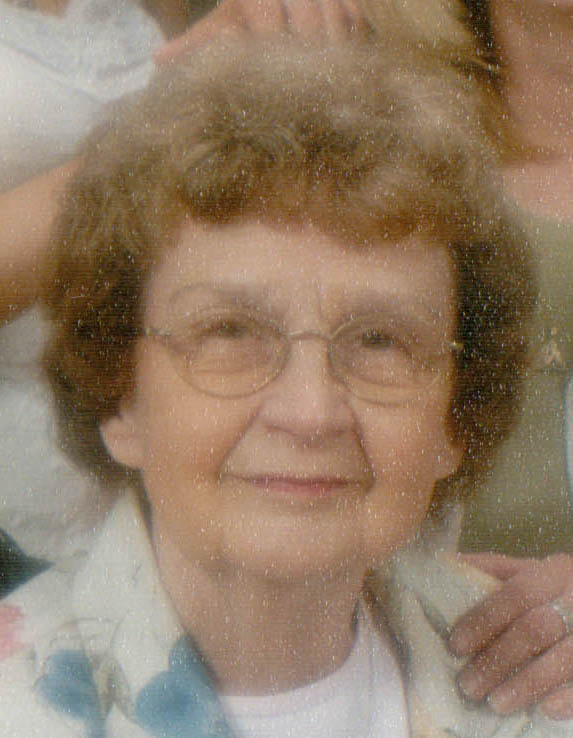 Madeline M. Lyons, age 88, formerly of 10 Fourth St. in Warren, PA, passed away on February 26, 2014 at the Kinzua Golden Living Center of Warren where she had been a resident for nearly two years. She was born on May 4, 1925 in Dunkirk, NY, the daughter of Michael and Martha Gurney Kozlowski. A graduate of Dunkirk High School in 1943, Madeline married Daniel W. Lyons on January 10, 1948 at St. Hyacinth’s Catholic Church in Dunkirk. It was a marriage that endured for 47 years and produced two children, Jude and Anne. The Lyons family moved from Dunkirk to Warren in 1962 when Madeline’s husband accepted a position as a mechanical design engineer for Struthers-Wells. Madeline was the typical housewife and homemaker of her generation – caring for the children, tending the house and cooking delicious meals. Madeline had numerous talents, including quilling and the making of other types of crafts. Her cooking skills were extraordinary and she took great pride in the meals and culinary treats she prepared for family and guests. Madeline was fascinated with angels and, for a significant portion of her adulthood, collected items relating to angels and angelology. Madeline’s love for her family was matched only by her devotion to God and the Catholic church. A long-time member of St. Joseph Roman Catholic Church, Madeline immersed herself in many church activities including the Alter Rosary Society. Following her husband’s death in 1995, she served as cook/homemaker for the church rectory for seven years. In addition to her parents and husband, she was preceded in death by both of her children – daughter Anne Mary (Albaugh) in November, 2012 and son Jude Joseph in January, 2013. She was also preceded in death by two brothers, four stepbrothers and one stepsister. 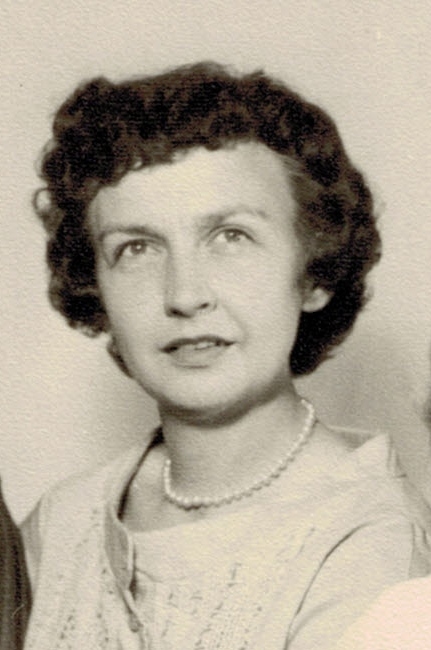 She is survived by her son-in-law, Dan Albaugh of Waterford, PA, and daughter-in-law, Beth Channing Lyons of Greensboro, GA. Also surviving are three grandchildren – Jennifer Lyons Hadden (John) of Athens, GA, Gretchen Lyons Pearson (Anthony) of Athens, GA and Gwendy Albaugh Lanstrum (Jon) of Chardon, OH. Other survivors include three great-grandchildren – Madeline Hadden, Jack Hadden and William Pearson – all of Athens, GA; sister-in-law Adriana “Audrey” Anders of Dunkirk, NY; sister-in-law Geraldine Wood of Ripley, NY and several nieces and nephews. Friends may call from 10:00-11:00 a.m. on Saturday, March 1 at St. Joseph Roman Catholic Church, 600 Pennsylvania Avenue West, Warren, PA. . A Mass of the Christian Burial will be celebrated immediately after at the church with Msgr. John Lucas, retired priest, officiating. Interment will be in St. Hyacinth Cemetery, Dunkirk, N.Y. Memorial donations may be made to: St. Joseph Church Educational Center, 600 Pennsylvania Avenue West, Warren, PA 16365. E-mail condolences may be sent by visiting www.lewisfuneralhomeinc.com The Donald E. Lewis Funeral Home, Inc. has been entrusted with funeral arrangements. So sorry to read of your grandma’s passing. I wish I had seen it the day before; I would have gone to the funeral! Madelyn and my Mom were great friends when we were growing up, through St. Joseph’s church. they talked on the phone a lot and enjoyed each other’s company. I remember she usually had Anne with her when I saw her in those days. My brother Dan and I got to see her quite a bit much more recently when they both lived at Cambridge. She was always happy to see us and visit for a awhile, as we were. Our condolences to the family; losing her is quite a loss, as losing our mother was.